Both teams are looking to finish this new chapter with a fairy tale ending. 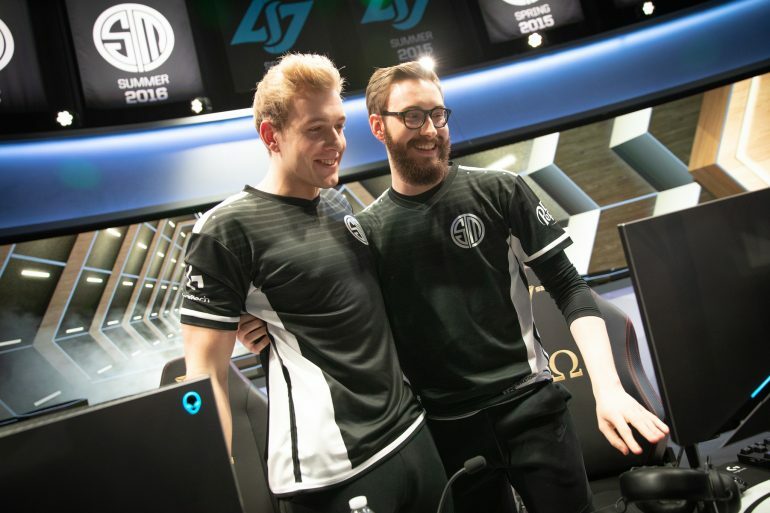 That’s what TSM jungler Matthew “Akaadian” Higginbotham said after the team’s rough start to the 2019 LCS Spring Split. Some laughed at the assertion. But he ended up being prophetic. After the third week of the season, TSM brought the hammer down on their foes until the end of the split. The perennial LCS champions won 11 of their remaining 12 games of the spring, only losing to Cloud9 in week six. They swept their season series with Team Liquid and took down everyone else they faced. Their quarterfinals opponents, on the other hand, had a roster revelation over the past couple of weeks. It was actually looking pretty dire for Echo Fox after week seven, losing their sixth game in a row. Not many people had much hope for the roster, even as they brought back Lee “Rush” Yoon-jae as their starting jungler. We know now that a Kind Boy’s touch might have been all they needed to catch fire near the end of the season. Through weeks eight and nine, Echo Fox has looked like a completely different team. With some good team play and great performances from key players, they could derail this swift TSM hype train. 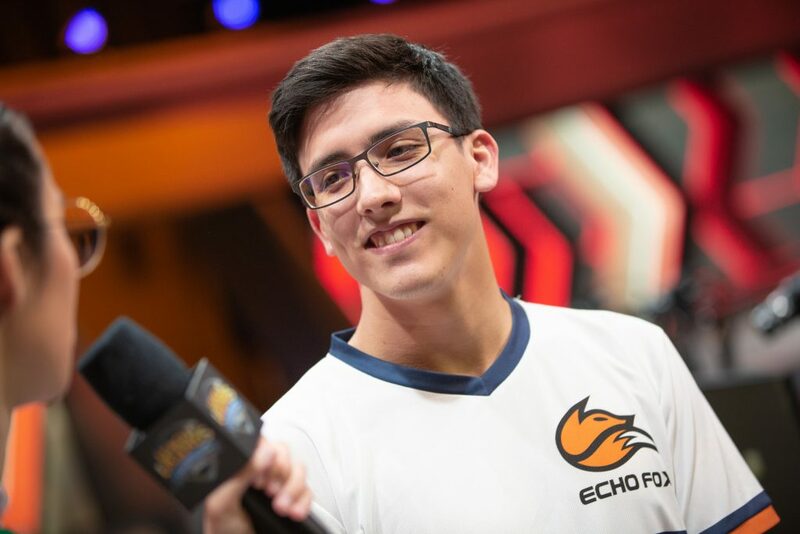 One player who’s shown up for Echo Fox on their hot streak? Colin “Solo” Everest. He had a monster game on Aatrox against Team Liquid and had a couple of good performances on Vladimir the week before. Solo may not have the best stats on the season, but going into the playoffs with momentum like this could be big for him. As a result, Rush needs to be ready to have a big series for his team. When he has been on the ball, Echo Fox has flourished, and they will need him to help their lanes tremendously. Outplaying Akaadian in a five-game series will be hard, but anything is possible in the playoffs. Meanwhile, Akaadian made his mark during his team’s dominant 12-game run, especially in combination with rookie Sergen “Broken Blade” Çelik. The fiery young top laner doesn’t look fazed by his first season in the LCS, but the playoffs are a different beast. Tied for first in kills amongst all LCS top laners with 37, he’s shown he won’t shy away from a fight or a one-on-one scrap. Therein lies the problem with the 19-year-old rookie: He also has one of the highest death counts of any top laner in the LCS with 34. He must try to stay calm and collected during high-pressure situations so that he doesn’t end up flubbing a teamfight and costing his team the game. Hopefully, the bright lights of the playoffs don’t blind him and, instead, help him shine. Søren “Bjergsen” Bjerg has quietly put another impressive season to put under his belt. 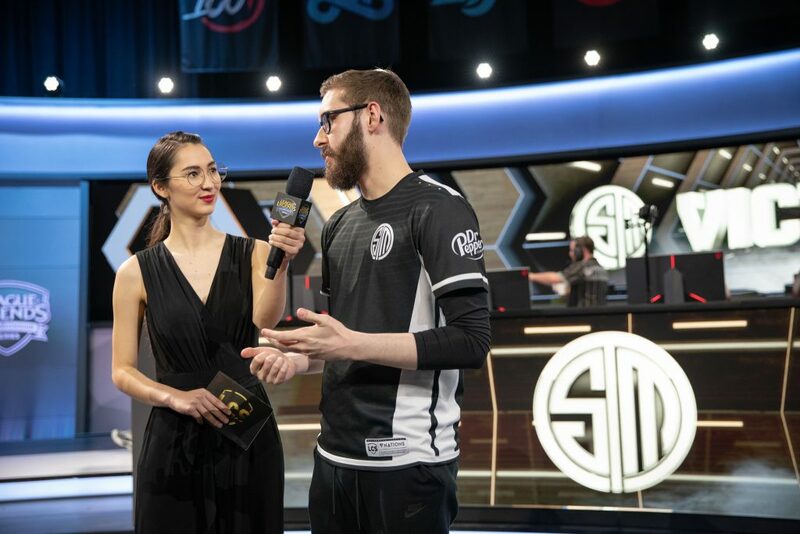 Although he hasn’t been the man under the spotlight this split, his play has helped TSM reach the apex of the LCS once more. As usual, Bjergsen dominated the laning phase, leading all NA mid laners with the highest average gold difference at 10 minutes and the highest average experience difference at 10 minutes. He also has a 33 percent first blood rate, which is the highest among LCS mids. He has definitely adapted his playstyle and is making fewer mistakes as time goes on. This isn’t to say that Kim “Fenix” Jae-hun isn’t good, but the matchup doesn’t look too favorable for the five-year veteran. He also has the third-highest amount of deaths among NA mids, so that doesn’t help his case against one of the most consistent players in the league. When Jesper “Zven” Svenningsen looks to the other side of the Rift, there has to be a bit of resentment towards the duo of Apollo Price and Nickolas “Hakuho” Surgent. They were the bottom lane duo that kicked TSM out of playoffs last spring—albeit on a different team—and so Zven may want to exact a bit of revenge this time around. 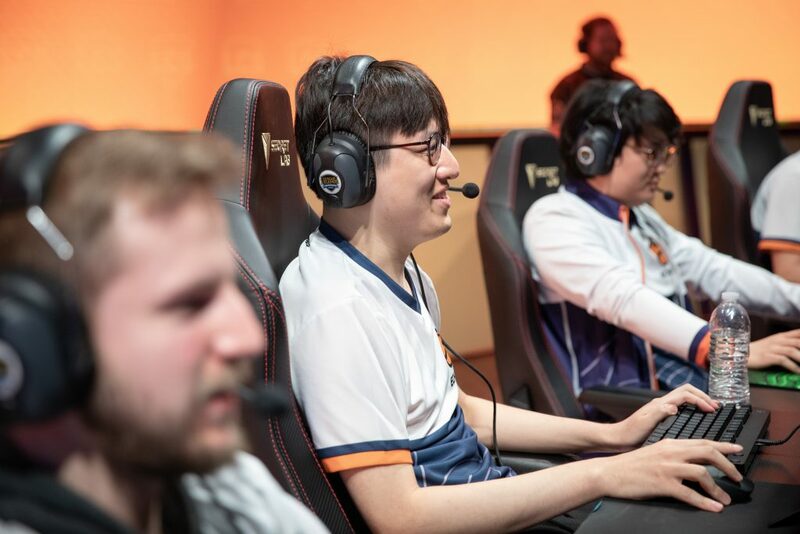 Apollo and Hakuho have been one of the most consistent duos in the league for some time now, and this season, they were a big reason for Echo Fox’s successes. Apollo and Hakuho both lead their respective positions in kill participation percentage, so look for Echo Fox to rely on them to bring the firepower for the weekend. On the other hand, Andy “Smoothie” Ta has had a seamless transition into his role with TSM, and it shows with his results in the bottom lane. He’s helped take control of the early laning phase, with Zven in the top three for average gold difference at 10 minutes, average experience difference at 10 minutes, and average CS difference at 10 minutes. TSM is the obvious favorite to take this series against Echo Fox, but we’ve said these exact words before. Can Solo, Apollo, and Hakuho shatter the hearts of TSM fans again? Or will TSM continue their quest to raise the LCS trophy for the seventh time in the organization’s history?